And my sign above that says Good Tidings... It was the last sign that they had and when I turned it over I realized that the hanging hardware was upside down. It was supposed to be $3, but when I got to the checkout register I pointed it out the cashier and he charged me half price! Pretty good deal so I was happy. Just goes to show you can still negotiate a few things here and there. I'll take off the upside down bracket and move it to the correct side. Luckily it had little tiny phillips screws, so I can unscrew them, move to other side. I dropped off more donations to a local thrift store. I decided, in the interest of saving money and Dave's labor, not to replace some of our exterior holiday lights. Some died last year and I appreciate the fact that he does most of the outside work on those. I help with some, but mostly concentrate on the inside. It will be a win-win. Less work and save money. And it will still look great! When I lived in the city, leaf blowers were the bane of my existence, LOL! I love to go through Target's bargain section - it's all I can do not to fill my basket! Cute stuff! Ours is quieter atleast :) Yes Target is fun! Spent many hours leaf blowing today. This review was helpful if I look into another. I pinned this! 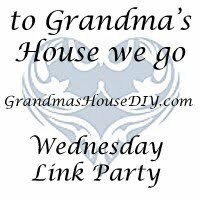 Thanks for sharing at the To Grandma's House We Go DIY, Crafts, Recipes and More link party. Hope to see you again next week. My Etsy Page- Handmade, Vintage, Unique! Any anonymous comments go into a spam folder, which I rarely check. Please login to post, thanks! 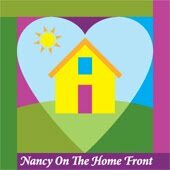 Visit Nancypo's profile on Pinterest. 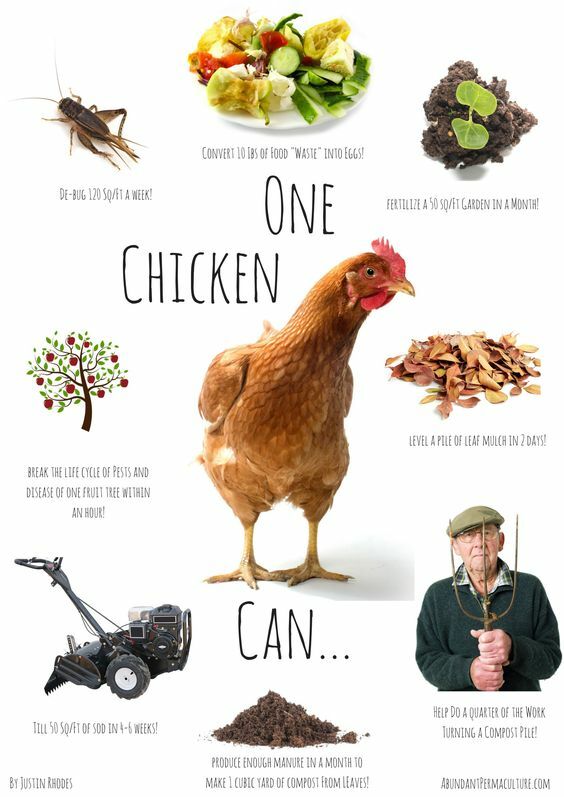 Have an Urban Homesteading, DIY, gardening, chicken keeping, food preserving, crafting type of book or product you'd like me to to review, please contact me and we can chat! 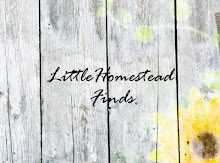 Shabby Chic Metal Roofing in The Flower Garden, Easy Homemade Elderberry Syrup, New Couch! Record Heat & Fire Season Starts, Kitchen Back Splash Re-do, DIY Rustic Wood Tray, Free Vintage Printables! Thrifting, More Projects Done, Lagenlook Clothing? Who Knew! Tiny Houses and Free Techy Fun! My Visitors From All Over The World! Everything on this blog is copyrighted. 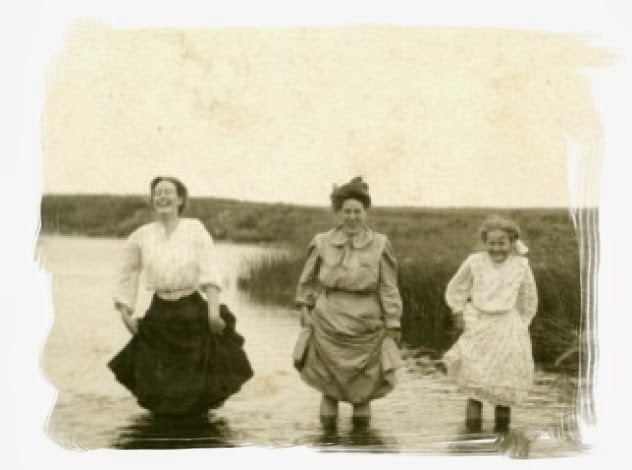 Feel free to link/pin to an article/photo, then link back to the original post. I would appreciate your asking permission BEFORE you use my photos/content anywhere else. Please ask permission before copying an article/photo in its entirety. I retain all rights to my photos and content. Thank you! I am participant in the Amazon Services LLC Associates Program, an affiliate advertising program designed to earn small fees by linking to Amazon.com. These help support this blog and have no additional fees for you! Any and all health related experiences I share are mine alone, and have not been evaluated by the FDA. The contents of this website is for informational purposes only and is not intended to be a substitute for professional medical advice, diagnosis or treatment. Be responsible for your own health. 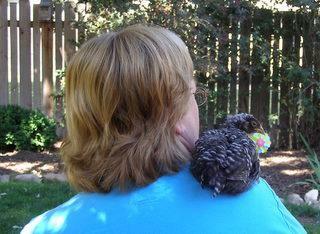 Any experiences I share or advice on caring for animals, is for general informational purposes. When in doubt have your animals evaluated by a trained veterinarian. All content is protected. Simple theme. Theme images by gaffera. Powered by Blogger.